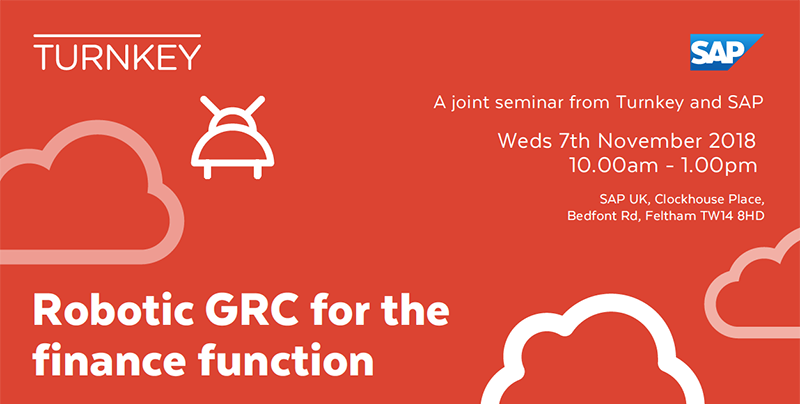 We regularly attend, and are often invited to speak, at key industry conferences on GRC, SAP security and risk management. See if we'll be at an event near you in the near future. Learn from our experts why SAP is an extremely attractive target susceptible from both insider threats and external attacks. With our worldwide Roadshow we want to enable SAP user companies to run their SAP applications securely. 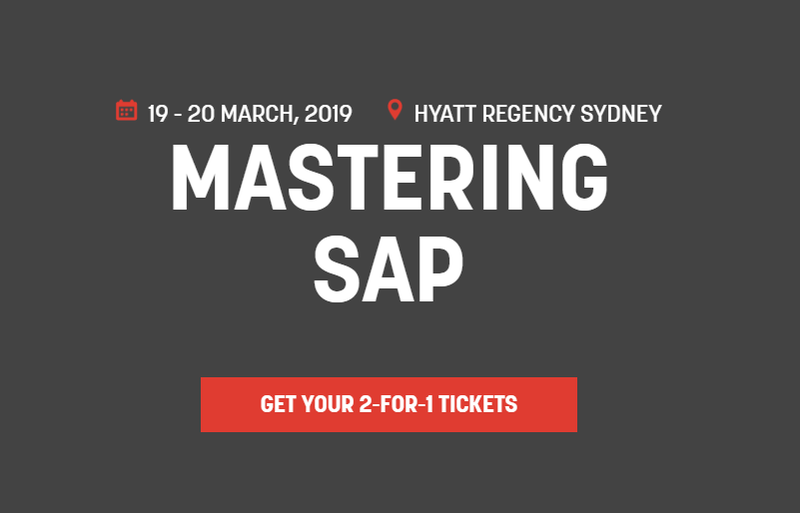 In addition, the event will offer an excellent platform for networking, provide the opportunity to exchange best practices and knowledge on how to run your SAP at the highest standard. The itelligence Conference in 2018 was once again an unprecedented success. We saw year on year attendee numbers grow by an amazing 35%, cementing its position as the number one Partner delivered SAP conference in Europe. 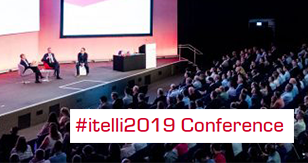 We are pleased to announce that #itelli2019 will once again take place at the QEII Centre, London. We have secured a larger space spread over just 2 floors enabling access to larger presentation rooms, additional interactive zones and networking areas. 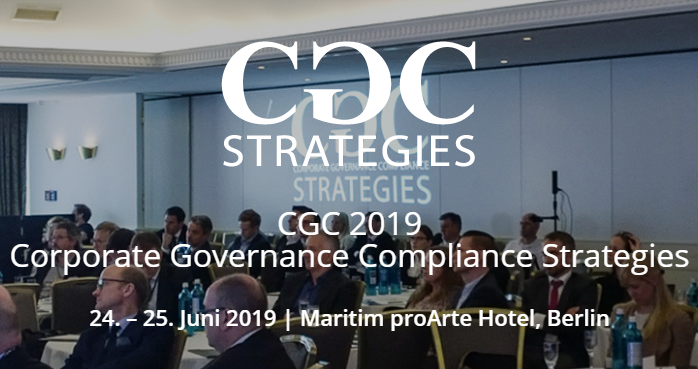 The 8th Corporate Governance Compliance Strategies 2019 is the largest German-language industry meeting at which decision-makers from medium-sized and large companies from all major industrial sectors bring together compliance strategies, processes and approaches and exchange views on strategic and operational challenges in corporate governance in its unique mixture of case studies and discussion formats. 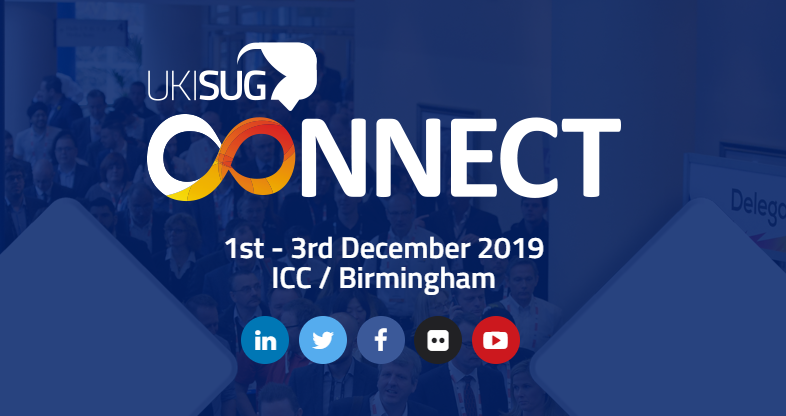 Join Turnkey at the annual UKISUG Connect show in Birmingham, United Kingdom. The SAP User conference with over 100 sessions about customer success stories, case studies and best practices as well as showcasing the latest tools and innovations as well as great networking opportunities where you can engage with peers across all industry types. Mastering SAP is home to five independent conferences. Turnkey, alongside our partner Virtual Forge, will be premier sponsors for this event. 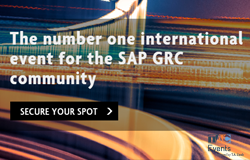 Designed for new and existing SAP customers, the International SAP Conference on Internal Controls, Compliance, and Risk Management is the only European business-centric community event designed for the full SAP ecosystem. Overview: Part three of the series will look at how intelligent automation and monitoring can dramatically improve the management of high volume financial transactions. We’ll look at common problems, such as identifying duplicate invoices, and how automation with preventative controls can help you programmatically monitor and manage such transactions - thereby reducing errors while eliminating manual inefficiencies and unnecessary payments. 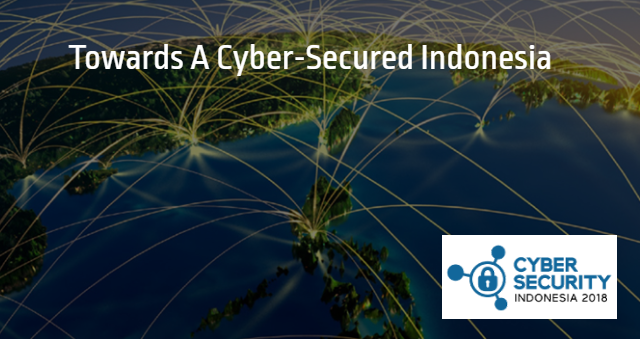 A comprehensive 3-day single-stream conference programme bringing together Indonesian policy makers, leading security experts from around the globe, cyber & information security practitioners, vendors etc. to address current issues and trends, examine case studies and discussions on securing the key areas. 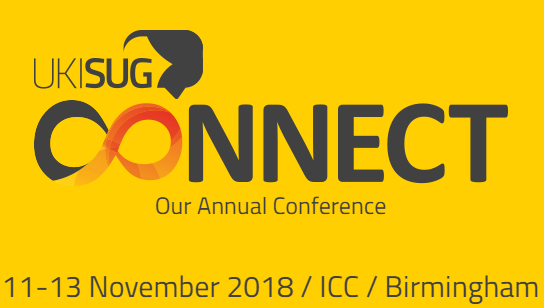 Join us at the ICC in Birmingham for this SAP User conference and networking event this autumn. With over 100+ sessions featuring customer success stories, case studies and best practices as well as showcasing the latest tools and innovations. 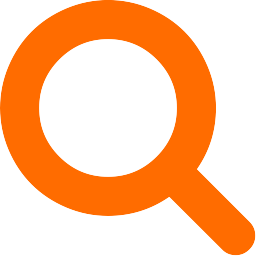 Engage with peers across all industry types. Join forces with other customers facing the same challenge to influence SAP. How SAP customers can automate Governance, Risk and Compliance for finance operations. CSX 2018 Europe will help you stay on top of the latest cybersecurity trends, further your cyber career and make new connections with professionals around the world. 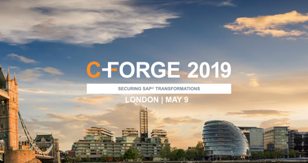 During this premier conference, you'll learn how to use SAP GRC Solutions to manage risk and compliance, strengthen cyber security and optimise controls.